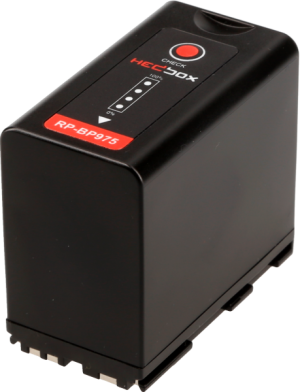 RPC-DC4X4 is a specially designed, High Flexibility, 2 meter (2m) long, 4-pin XLR Male to Female, for use only with the Hedbox RP-DC100 dual professional charger. 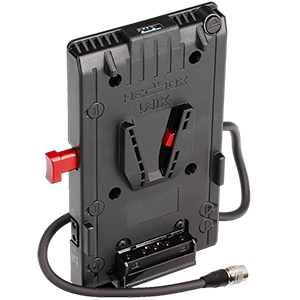 It supports DC Out and Power Bank Mode to power any professional unit on a 4-Pin XLR Connection with DC 16.5V 4.5A / 75W. 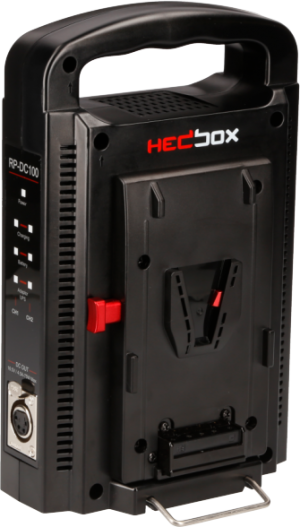 RPC-DC4X is a specially designed, High Flexibility, 2 meter (2m) long, 4-pin XLR Male to Female to free end, for use only with the Hedbox RP-DC100 dual professional charger. 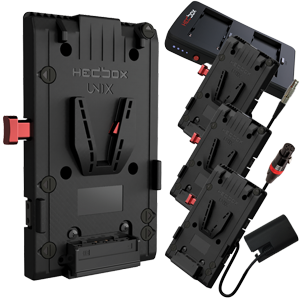 It supports DC Out and Power Bank mode to power any professional unit on a 4-pin XLR Connection with DC 16.5V 4.5A/75W. 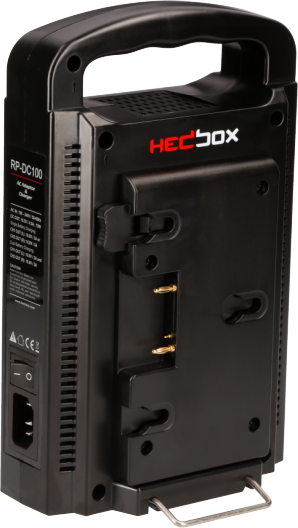 This cable is designed for use only with the Hedbox RP-DC80 professional charger and power supply. 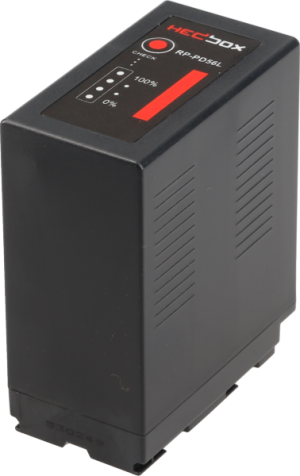 It supports a constant power supply mode to power any electrical products with a DC16.8V/5A and 90W (max). 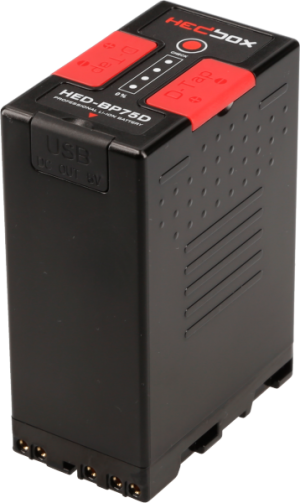 A free open wire (Red:+, Black:-) gives you the possibility to mount or solder any plug connector that your powering solutions requires. 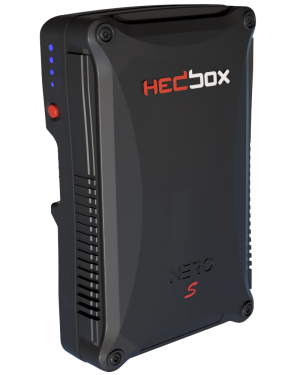 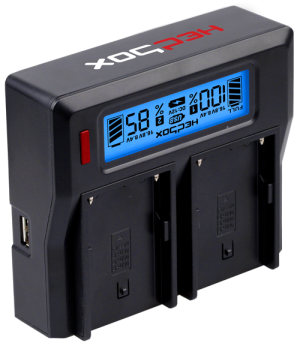 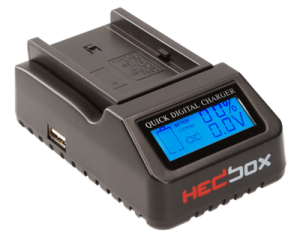 It supports a charging mode to charge any professional battery pack that runs on 14.8V on a standard D-Tap input DC 16.8V/2.1A. 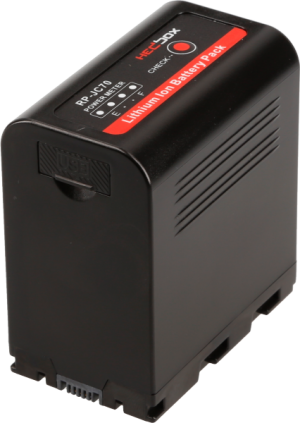 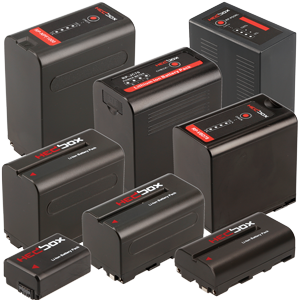 It supports a constant power supply mode to power any electrical products with a DC12.5V/5A and 60W (max). 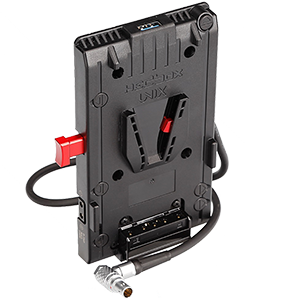 It supports a constant power supply mode to power professional video, audio, lighting, and other units that accept the D-Tap plug with a constant power of DC 16.8V/5A and 90W (max). 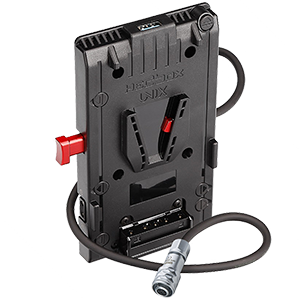 It supports a constant power supply mode to power any sound device product, or any other unit that accepts the Hirose HR10A-7P-4P 4-pin plug with a constant power of DC 16.8V/5A and 90 W (max). 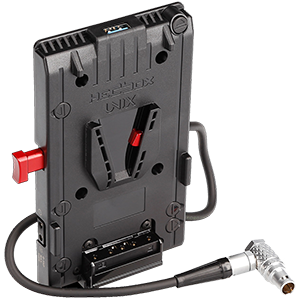 It supports a constant power supply mode to power Sony DV Camcorders or any other Sony unit that accepts the Sony C-PIN 5.5mm angle plug with a constant power of DC 12.5V/5A and 60W (max). 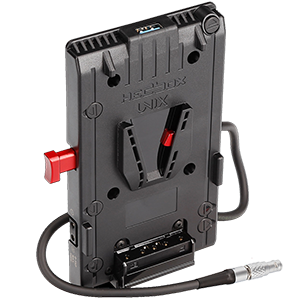 It supports a constant power supply mode to power professional camcorders or any other units through a 4-pin XLR plug with a constant power of DC 16.8V/5A and 90W (Max). 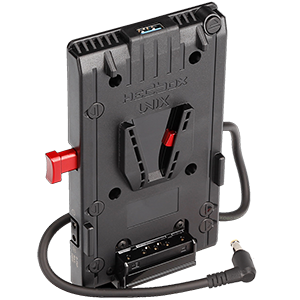 This DV Charger Plate is designed for use only with the Hedbox RP-DC50, RP-DC40 and RP-DC30 Professional DV Battery Chargers. It is designed to be used with standard CANON LP-E10 battery mount type. 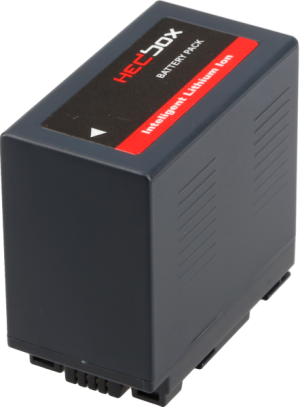 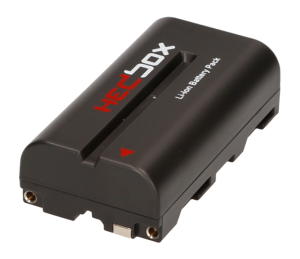 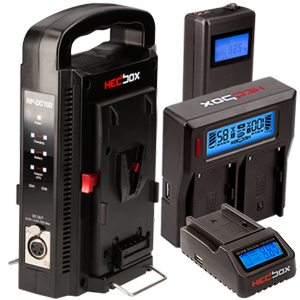 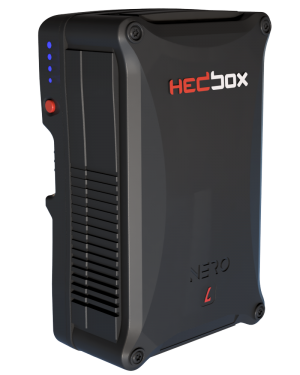 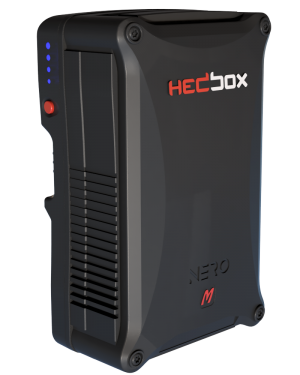 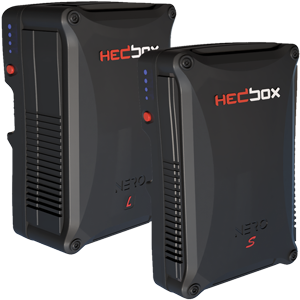 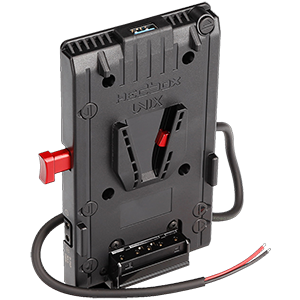 It is designed to be used with standard HEDBOX RP-JC70 , JVC SSL-JVC50 battery mount type. It is designed to be used with standard PANASONIC DMW-BLF battery mount type. It is designed to be used with standard NIKON EN-EL21 battery mount type. 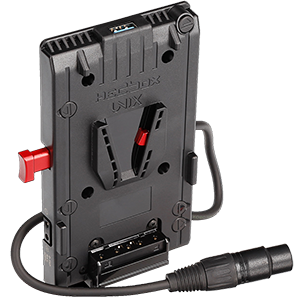 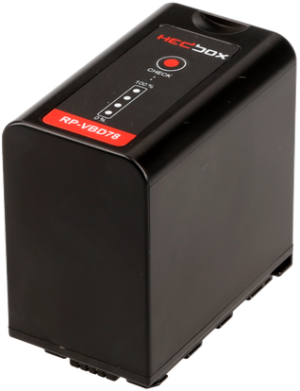 This DV Charger Plate is designed for use only with the Hedbox RP-DC50 Professional DV Battery Charger. 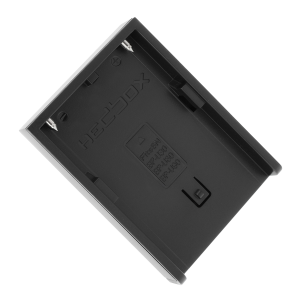 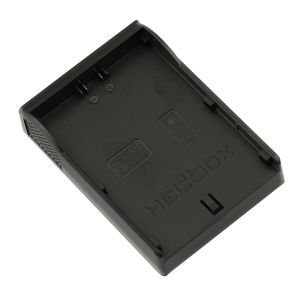 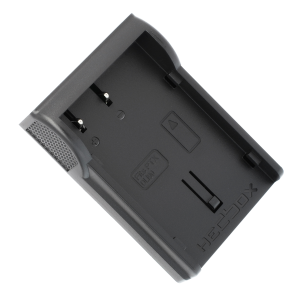 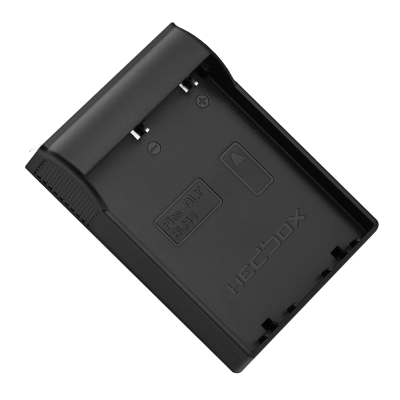 It is designed to be used with standard Sony BPU and HEDBOX BPU battery mount type. 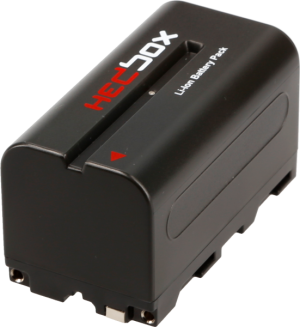 It is designed to be used with standard HEDBOX FW and Sony FW battery mount type. 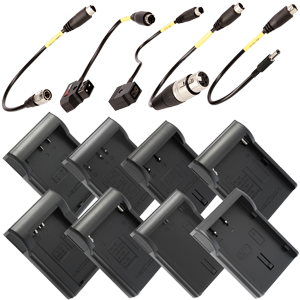 It is designed to be used with standard NIKON, OLYMPUS, SAMSUNG, FUJIFILM, MINOLTA, PENTAX battery mount type. 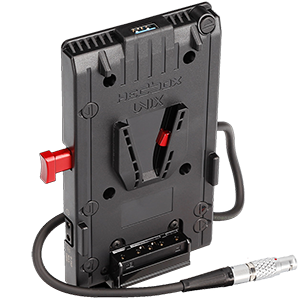 It is designed to be used with standard NIKON EN-EL15 battery mount type. It is designed to be used with standard CANON BP battery mount type. 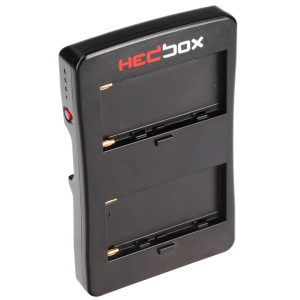 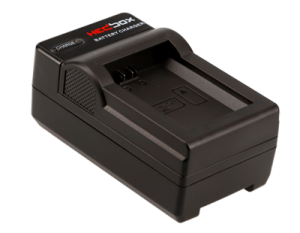 It is designed to be used with standard HEDBOX BP970 & 975 and CANON BP battery mount type. It is designed to be used with standard Sony NP-Fh, FP, FV battery mount type. It is designed to be used with standard CANON BP , HITACHI DZ-BP , PANASONIC VW-VBD battery mount type. 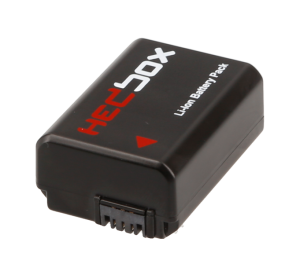 It is designed to be used with standard HEDBOX PD54S , PD56L, LEICA BP-DC, PANASONIC D54, D320, D16, VBD58 battery mount type. It is designed to be used with standard PANASONIC VBG, DU battery mount type. 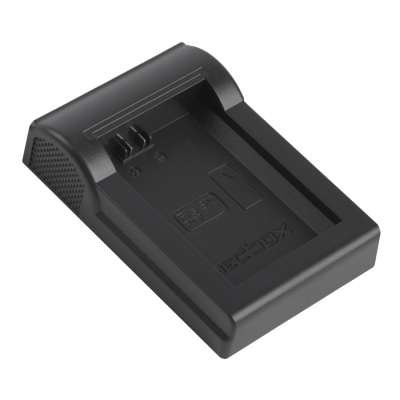 It is designed to be used with standard CANON LP-E8 battery mount type. It is designed to be used with standard PANASONIC VBN battery mount type. It is designed to be used with standard FUJIFILM NP-W126 battery mount type. 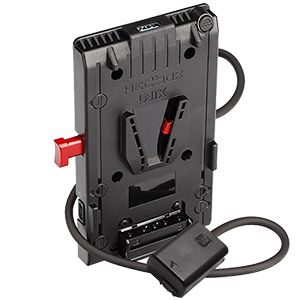 It is designed to be used with standard NIKON EN-EL14 , BP-7000 battery mount type. It is designed to be used with standard PANASONIC BLE, BLG, BLH and LEICA BP-DC15 battery mount type. 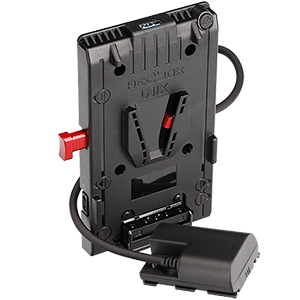 It is designed to be used with standard OLYMPUS BLN-1 battery mount type. It is designed to be used with standard Sony L and NP-F battery mount type. 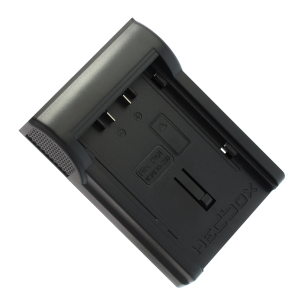 It is designed to be used with standard Olympus BLH-1 battery mount type. 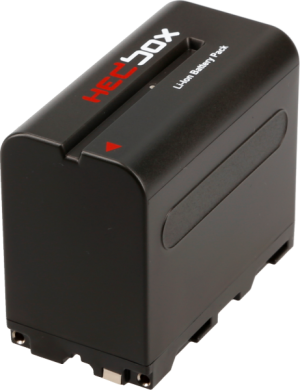 It is designed to be used with standard PANASONIC | DMW-BLC12, LEICA | BP-DC12, SIGMA | BP-51 battery mount type. It is designed to be used with standard NIKON | EN-EL9 battery mount type. 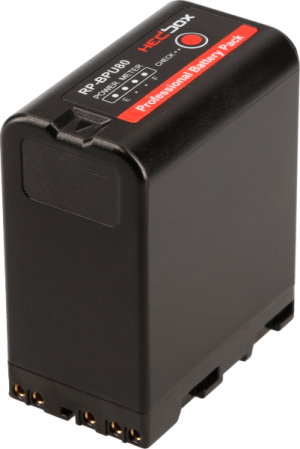 It is designed to be used with standard PENTAX | D-LI90 battery mount type. 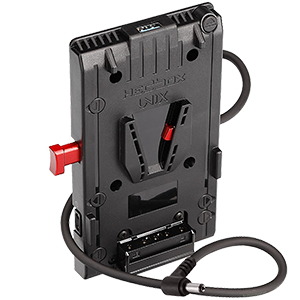 It is designed to be used with standard PENTAX | DLI109 battery mount type. 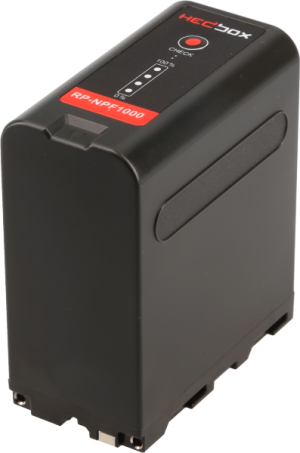 It is designed to be used with standard CANON | LP-E10 battery mount type. 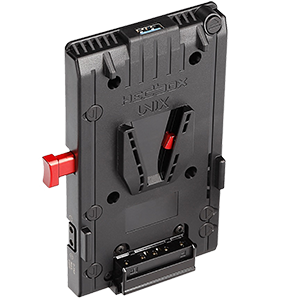 It is designed to be used with standard CANON | LP-E12 battery mount type. 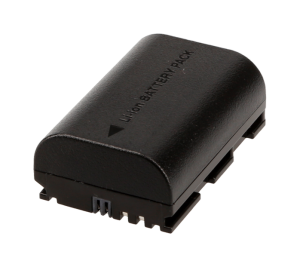 It is designed to be used with standard CANON | LP-E17 battery mount type. It is designed to be used with standard SONY | NP-FZ100 battery mount type. It is designed to be used with standard JVC BN-VF battery mount type. 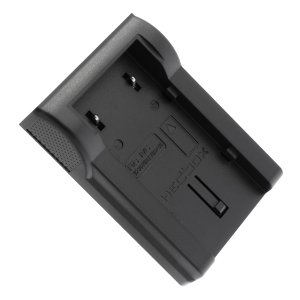 It is designed to be used with standard Canon LP-E6 battery mount type.